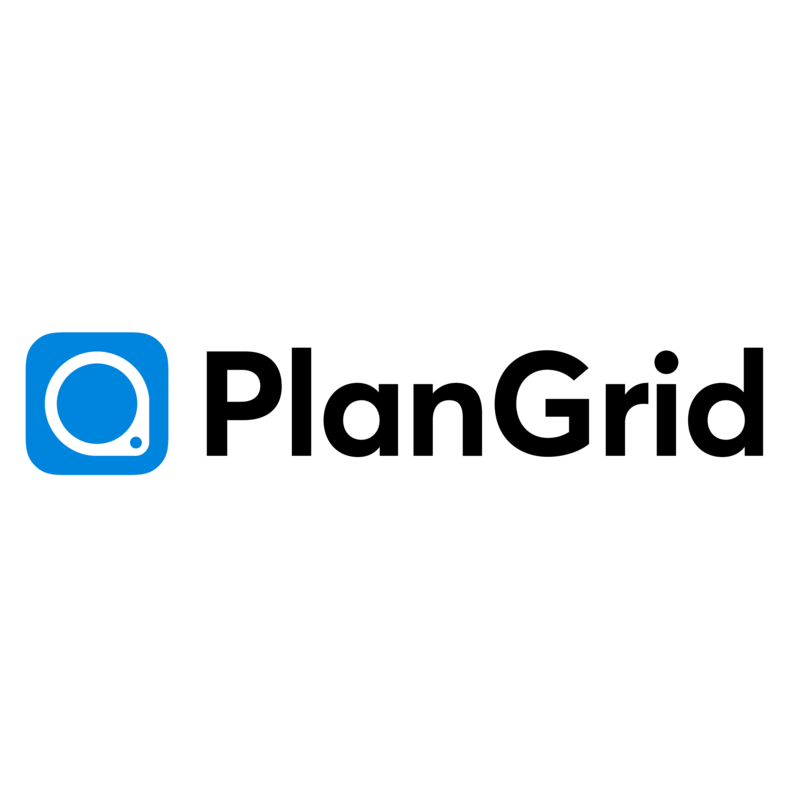 PlanGrid is construction productivity software used on more than 500,000 projects around the world. It allows teams to collaborate effectively with access to an intelligent record set on any device, streamlining construction, turnover and operations. PlanGrid delivers rapid ROI with significant time savings, prevention of re-work, and the elimination of paper.